A number of corridor developments are being driven by Chinese assistance programmes and investments, and implemented by Chinese engineering/construction companies. 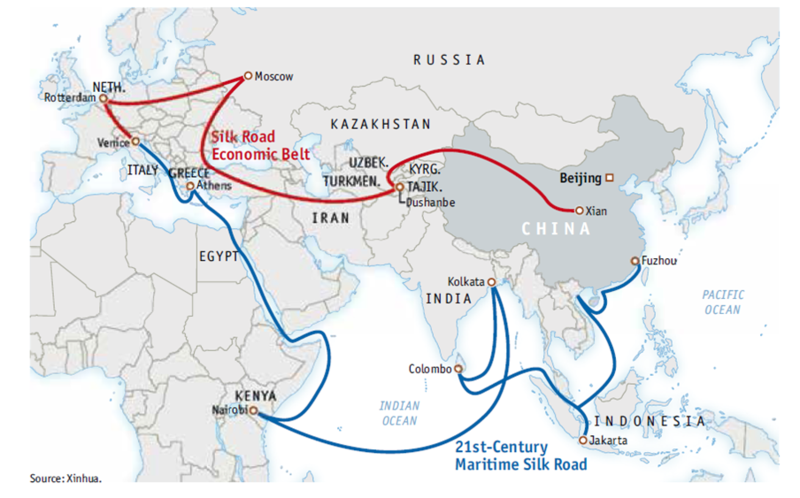 One of the most significant corridor developments in the world is China’s Belt and Road Initiative’ (BRI). It aims to improve economical and cultural connectivity between Asia, Europe and Africa through infrastructure, escalating globalised trade and investment. Given China’s emerging global leadership on climate change, the Partnership will, amongst other things, explore how Chinese investments can address challenges associated with climate change mitigation and adaptation strategies and actions in Tanzania and Kenya. Building capacity so that development corridor decision-making can be based on sound scientific evidence and effective use of planning tools and procedures.